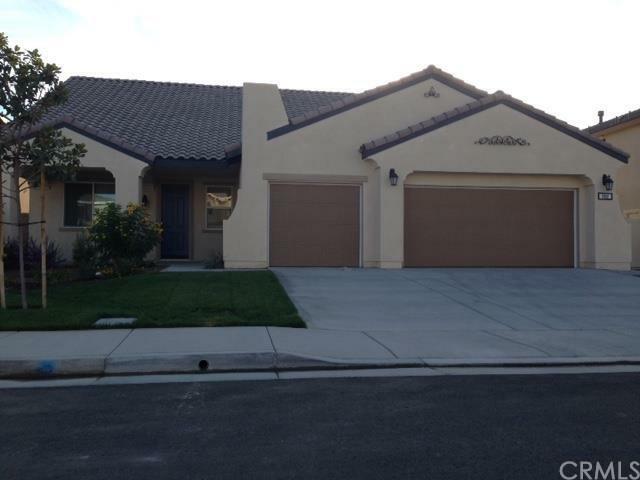 Eastvale home built in 2014, 3138 sqft , 5 bedrooms (Master and three bedrooms downstairs, One bedroom with full bath and a huge bonus room upstairs), 3.5 baths, 3 attached car garage. 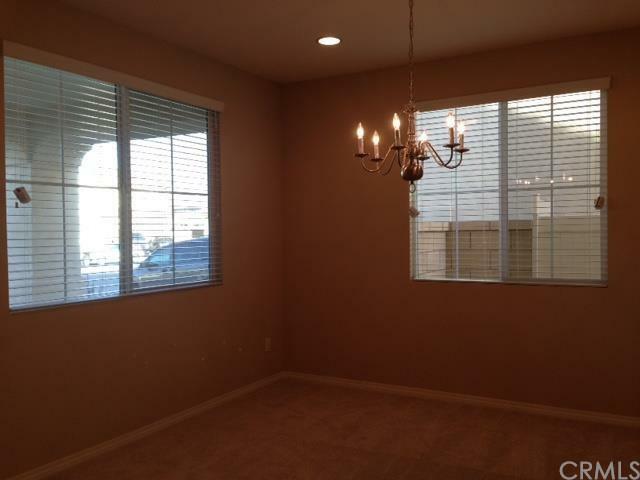 Close to Schleisman Rd and Hellman Ave. Downstairs: Formal dining room. 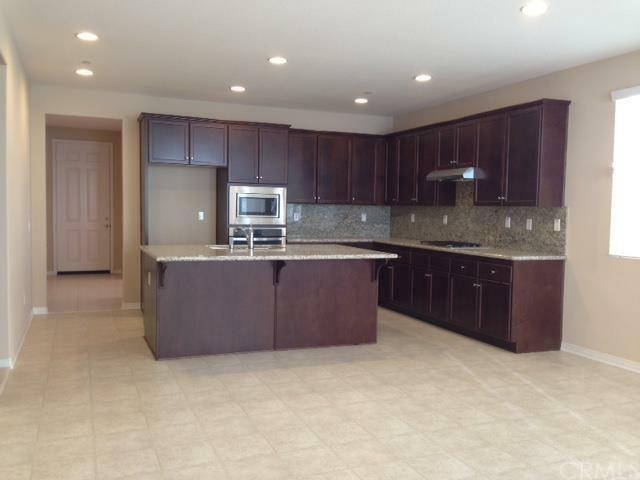 Oversized kitchen with a walk in pantry.Master bedroom with a spacious walk in closet. 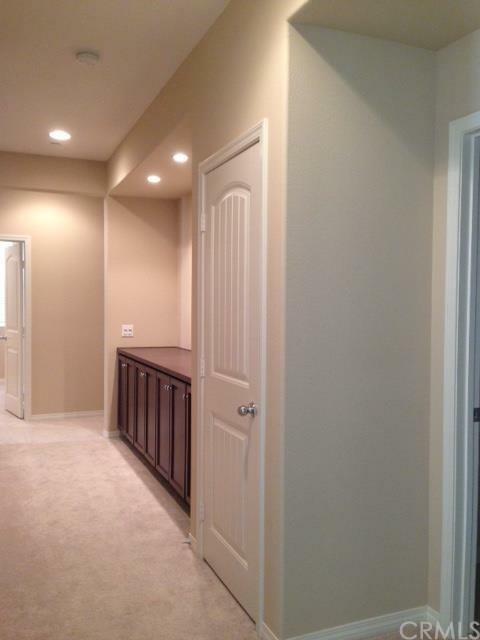 Three bedrooms each with private walk in closet. Laundry room.Upstairs: One bedrooms and a full bath with a big bonus room.